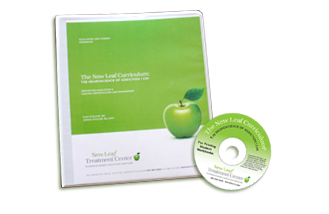 This following outlines the New Leaf Treatment Center drug detox philosophy. 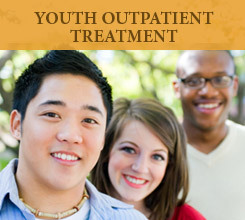 Drug Detoxification is a free-standing service and is also incorporated into our Adult and Youth Outpatient Programs if needed. Historically, detoxification (“detox”) has been described as the use of medications to control withdrawal symptoms so that habit-forming medications can be discontinued. 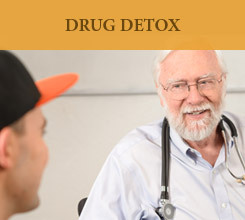 We specialize in the outpatient detoxification from tranquilizers, sleeping pills, muscle relaxants, opiates (including heroin and oxycontin), alcohol, and GHB. With the important discovery of “kindling”, the goal of detox has been broadened to mean that, during detox, withdrawal symptoms must be minimized or avoided altogether. “Kindling” is a sensitization process caused by withdrawal symptoms themselves; the effects of this sensitization is that repeated symptomatic withdrawal episodes become worse and worse, and can eventually lead to failure to complete detox, and in some cases, seizures and delirium. Properly done, detox can be accomplished with minimal withdrawal symptoms; if someone is undergoing detox and is experiencing withdrawal symptoms, those symptoms are harming them, and must be addressed. 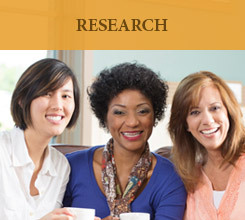 We use methodology developed over decades at the Haight-Ashbury Free Clinic, using classic “substitution-taper” techniques, modified to incorporate a “symptom-guided” approach: once substituted with detox medications, the rate and frequency of tapering is done so that withdrawal symptoms are minimized to avoid kindling. An advantage of outpatient detox is that there is no time limit on how long it takes for detox to be comfortably accomplished. Traditional in-patient detox is forced to completion within the amount of time allowed by insurance companies and hospital protocols. Many chemically-dependent people are mistakenly labeled as “drug addicts” and are required to attend treatment for a disease that they do not have. 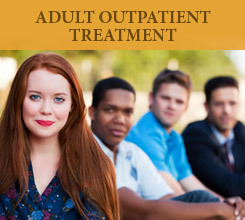 For those individuals with dependency plus addiction, a full range of treatment services is offered at New Leaf. A major focus of our efforts at New Leaf is to provide treatment for people addicted to opiate drugs such as Heroin, Oxycontin, and Vicodin. Opiate addiction is known to be a relentlessly progressive disease, with a high mortality rate. Buprenorphine (Suboxone, Subutex, and generic forms) is a medication which has proven to be a major advance in the field of addiction treatment. Substantial research has demonstrated the life-saving potential of Buprenorphine. Buprenorphine (Suboxone) used in a maintenance format, is proven to be superior to all other treatments for opiate addiction. At New Leaf, Buprenorphine is used in a maintenance format, requiring daily doses of the medications for at least 12 months. For those eager to try discontinuing the medication, we use a “symptom-guided” method, in which the amount and frequency of tapers are designed to prevent reappearance of any withdrawal symptoms. Please contact our office if you want to know more about the use of Buprenorphine to treat opiate addiction. 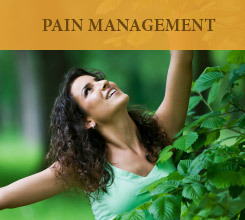 To view all of our Pain Management and Drug Detox Resources, please visit our RESOURCES PAGE.